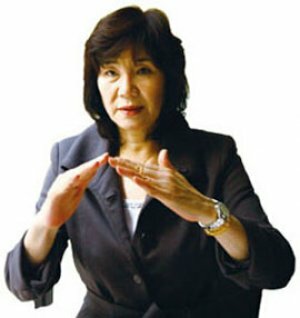 Takako Shirai was born in July 18, 1952 in Okayoma City, Japan. Takako was mostly known for her height at 1.80 meters vis-à-vis her teammates at the Japanese National Senior Volleyball Womens Team. 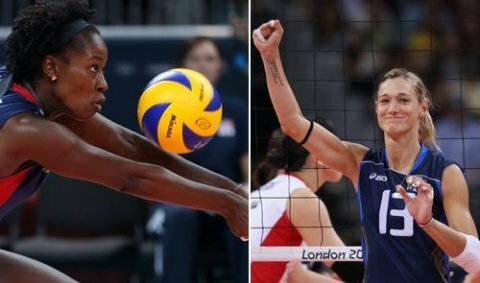 Coupled with her height, her powerful spikes and relentless defense on the court today makes her seen as one of the greatest volleyball players of all time. Only when she was 14 years old, she caught the attention of her high school volleyball coach at Katayama Girls' High School to be encouraged to play volleyball. 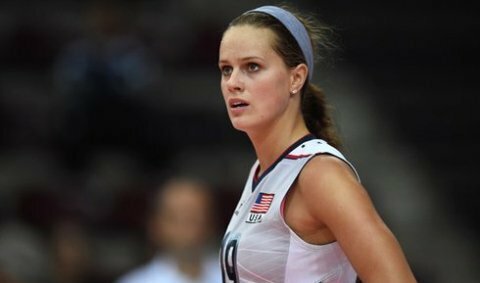 There she was beginning her amazingly successful volleyball career just as a teenager. Two years later, Shirai left high school volleyball and stated to play for a company volleyball team called Kurabo Kurashiki. She was selected as a member of Japan's national team at the age of 18, when she took part in the Asian Tournament. 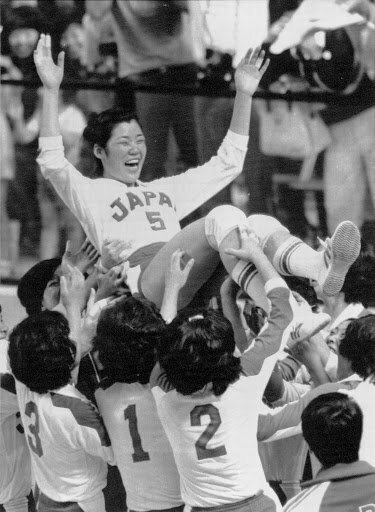 Her skills were so versatile and she was so powerful that she quickly led the Kurabo Kurashiki team to the Grand Championship in the Asian Games in 1970. At the time Japanese Womens Volleyball Team was prominent not only for its staggering success and medals but also for their highly intense training schedule. The Japanese team was unlike any other volleyball team in the world. Their coach was very demanding. The best 16 players literally lived, worked and trained together. Six days each week, they would wake up at 7 AM. 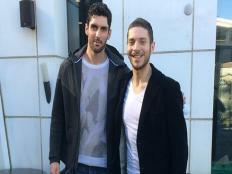 They worked at a textile plant from 8 AM until 3.30 PM. From 4 PM until 12 AM, they practiced heavily. They had little free time: only Sundays and one week off each year. Their prominent coach Hirofumi Daimatsu was also credited with inventing the rolling receive move that involves a player diving to dig a ball, then rolling over in a somersault, and returning to her feet in order to be able to reach faraway balls and recover quickly to be ready for the next play. In fact at first she thought the only reason they chose her was that she was tall and, since she was still growing up at the time, she didn't have enough stamina to keep up with the other team members during training sessions. At the Munich Olympics, the Japanese team lost to the Soviet Union in the final and ended up with a silver medal, which many of them had never thought of. With her team struggling, she was substituted in at the third set to bring the match to level at 2-2 but eventually losing in 5. Her performance led the team to a silver medal. Being the youngest in the team was mentally hard for her, too. She says she thought about quitting when she woke up every morning. 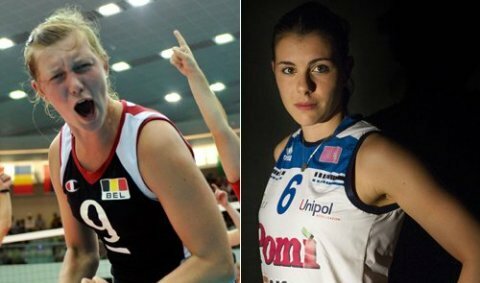 She actually retired from competitive volleyball which came as a shock to many. But that turned out to last only for a year fortunately for Japan. She joined the Hitachi club to return to competitive career in 1973. The Hitachi Volleyball Team was the Grand Champion of The All Japan League for five consecutive years, 1973 through 1977. In 1975 and 1977, Shirai was named MVP of the All Japan League. In 1974, as the star of her team, together with her fellow teammates she aided her team beat the Soviet team in the final at the World Championships to win the title. It was time for revenge in 1976 Montreal Olympics. In those days, the final game of almost every tournament was between Japan and the Soviet Union. At the time of the Montreal Olympics, the Soviet team was in a period of transition, while the Japanese team was dominantly young, with Takako being among the older players at the age of 24. In the end, Japan absolutely dominated the tournament. They defeated the Soviets in the final, crushing them in straight sets, 15-7, 15-8, 15-2. 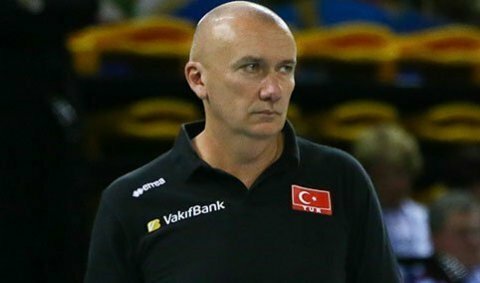 Japan played five matches and never lost a set, the only time this has happened in Olympic volleyball, and only one team (Korea) even reached double figures in any set (15-13 in the first set in the semi-finals). Nine of the Japanese players represented the Hitachi team. Following the Olympics, she again retired from competitive career resuming back in 1977 for World Cup. Her team beat the Cuban team in the final at the World Cup to win the title. 1978 was her final year of competitive volleyball winning all the major medals. 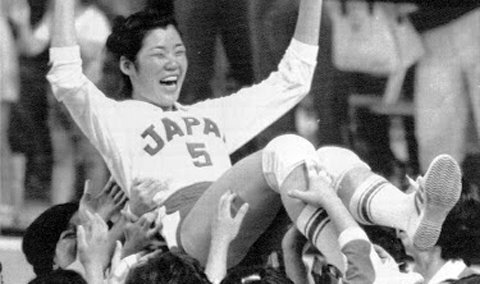 In 2000, she became the first female Japanese player to be honored in the Volleyball Hall of Fame. Shirai currently serves as the representative director of the Montreal Olympic Volleyball Society. 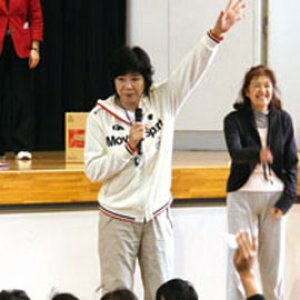 She is also in charge of physical strength improvement at the Saibi Education Center in Suginami Ward, Tokyo.